A beautiful mermaid is reaching land! 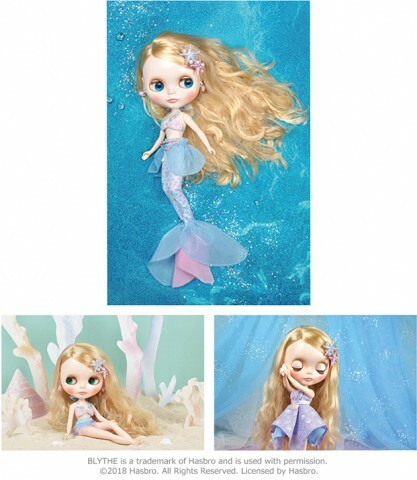 TOP SHOP Exclusive Neo Blythe Mermaid Tasha Final Specs! Seeing the glittering sands of the beach between the waves made me really want to walk on land. The ocean and its inhabitants are beautiful but for some reason, I'm really curious about life above the sea. It's almost as if I sense someone waiting for me there. 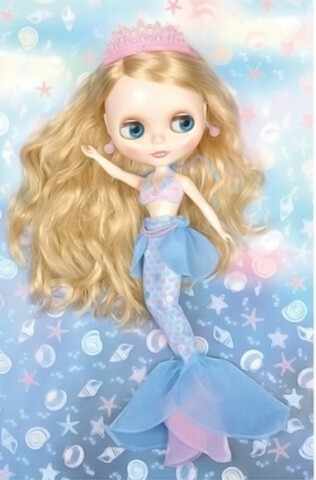 Blythe is swimming into your arms as a beautiful mermaid! Her blue, purple and pink fashion, as well as accessories and motifs, are inspired by sea life. In mermaid form, the pink satin and organdy top is paired with a majestic fin glittering with tri-colored scales and a long tail. The fin is further decorated with aurora colored spangles and a chain of pink pearls. The extra accessories are a pink tiara and a pair of shell earring. Take off the fin and switch into a feminine bikini style! The top is a pink satin and organdy gathered bra that is tied at the back of the neck. 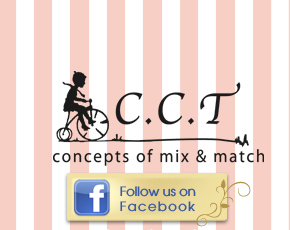 Her bikini shorts are blue with a layering of blue and pink organdy frills. Her dress has a unique handkerchief hemline where two handkerchief-shaped fabric is sewn together. This dress goes perfectly with the pearl and starfish head accessory that comes with it. Pair it with some pearl white strap pumps and she's ready to walk! Her face type is Radiance Renew and her face color is snow. Her blonde hair is parted on the side and permed. Her eyeshadow is brown, and her eyelashes are default shaped and brown. Her cheeks and lips are pink. Two of her front facing eye chips are a special blue-green and light purple color.